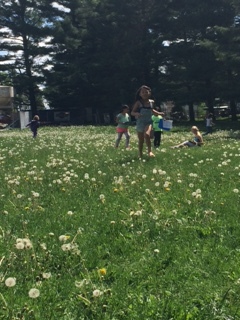 Dandy...Lions and Fun in the Sun! 1. What can dandelions have? What are dandelions? What do dandelions have? 2. 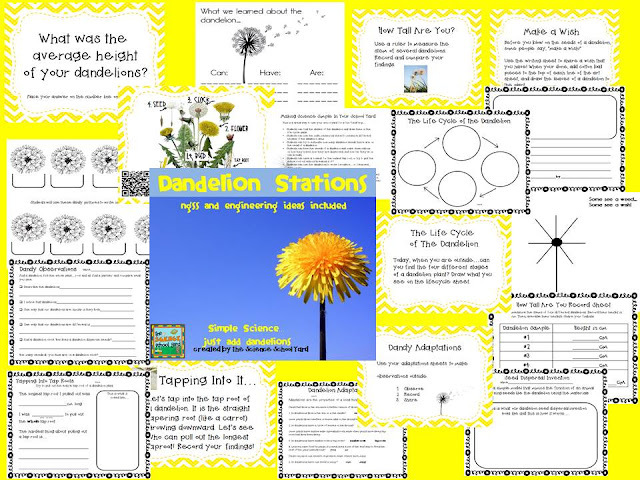 I share my dandelion poster showing them along with a picked dandelion (root and all) the stem, root, leaves, bud, flower, clock, and seeds. 5. Let them work on the activities...I do Adaptations, How Tall, Can, Have, Are...and Tap Roots. 6. I give them a set time to explore and do one sheet...then we meet up and share. 7. I send them back out with rulers...partners...sheets, clipboard...and a tray for a chair. They come back with the joy of learning! From one seed they grow! Check out this fun end of the year...summer fun pack!